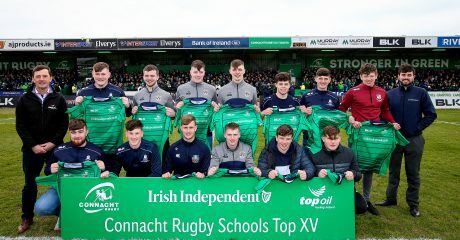 A record number of teams will contest this season’s Top Oil Connacht Schools Cups which will be officially launched later this week. In total there are 61 teams across 37 schools taking part in this year’s tournaments, with the opening pool games taking place on Wednesday 16th January. Further pool games on Wednesday 23rd and Wednesday 30th January will determine who will go on to the knockout stages. 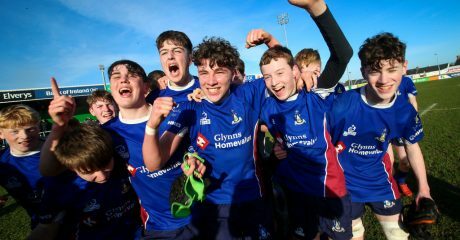 The Connacht Senior Schools Cup will be contested by six teams, with Garbally College aiming to defend the crown they won last March in a 34-7 victory over Coláiste Iognáid. 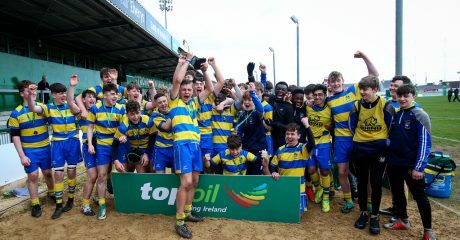 The win gave the Ballinasloe school their 46th outright title, making them far and away the most successful team in the competition’s history. The Senior Cup will see the teams entered into two pools of three, with the top two in each going on to the semi-finals. The Senior Development Cup features 12 teams in three pools of four, while the Senior Emerging Cup will include a massive 14 teams. 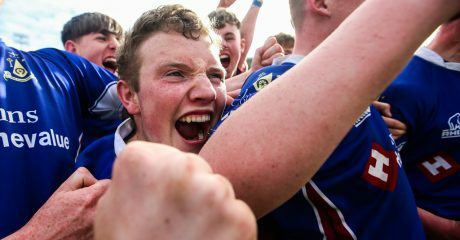 In the Junior A Cup it’s Marist College who go in as defending champions after their victory over Garbally in last year’s decider. They’re joined by seven teams in this year’s tournament. 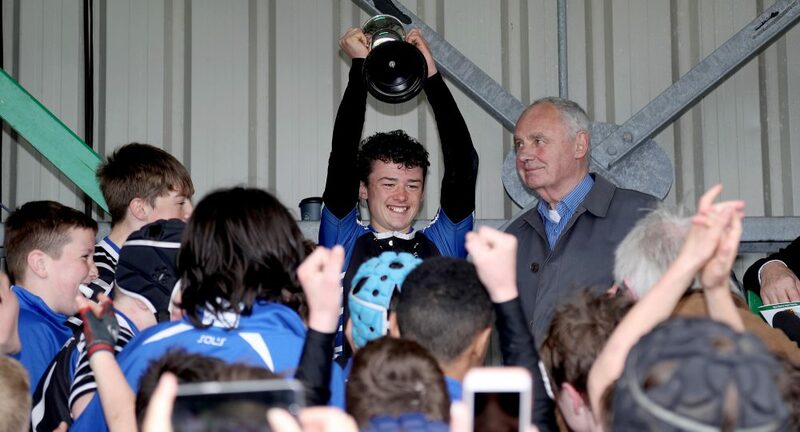 The 11 teams in the Junior Development Cup and 10 in the Junior Emerging Cup complete this year’s entrants. The draw for the six cups takes place this Saturday at 4.05pm in the Sportsground’s Heineken Rugby Clubhouse, prior to Connacht’s Guinness PRO14 clash with Dragons.